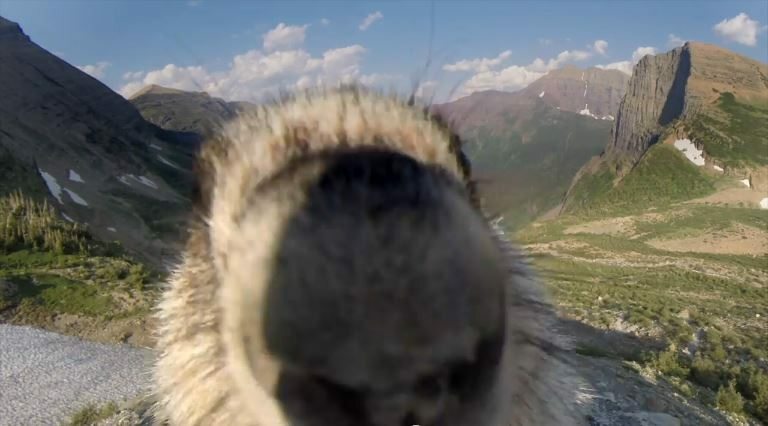 Marmot licks GoPro: Best Greenpeace photobomb. Ever. Last week, Greenpeace headed to Glacier National Park. Our mission? To expose how the Department of the Interior is causing climate change by auctioning public lands for coal mines. And how national parks are suffering as a result. Timelapse? Nope. Instead, this marmot decided to give the best photobomb in Greenpeace history. But lets be fair about this. This marmot took a minute out of its busy day to show us some love. Its time for us to do the same. Global warming is shrinking marmot habitat — alpine tundra. 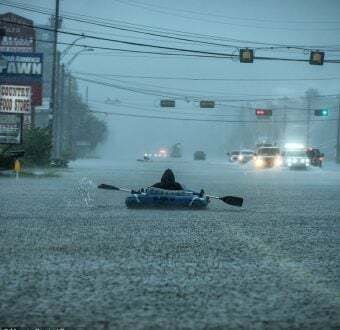 Help protect his home from climate change. Send a message to the U.S. Department of the Interior to stop causing climate change that hurts marmots like this guy by ending coal mining on public lands.